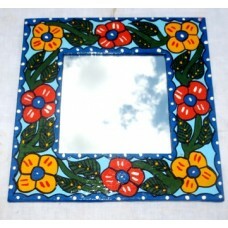 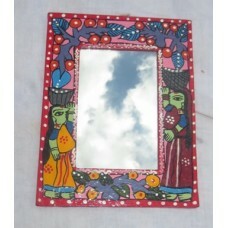 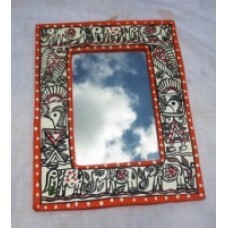 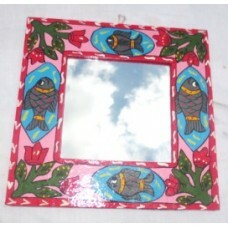 These mirrors are handmade.They are made with rice paper and card boards.Available in assorted color..
Mithila art is the common art in terai region of Nepal, especially in Janakpur. 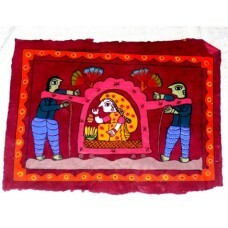 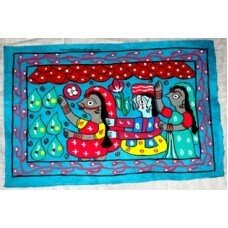 Paintings shows the ..
Mithila art is the common art in terai region of Nepal, especially in Janakpur. 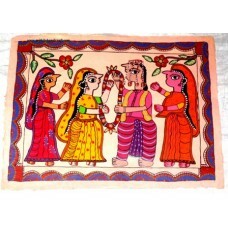 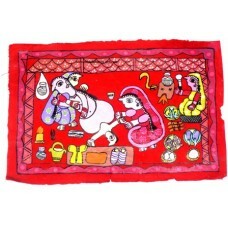 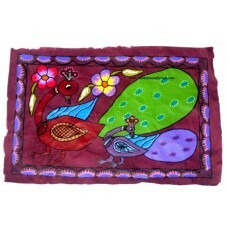 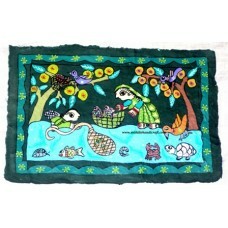 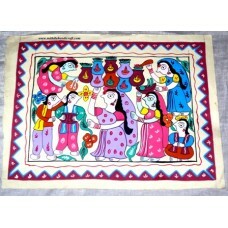 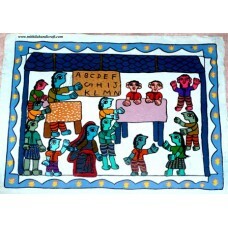 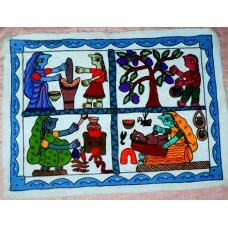 Paintings shows th..
Mithila art is a traditional art especially made by the womens of terai region of Nepal. 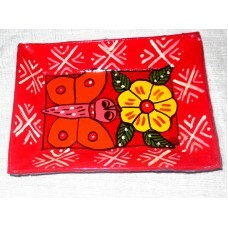 It is mainl..
Mithila art is the common art in terai region of Nepal, especially in Janakpur. 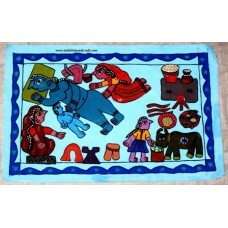 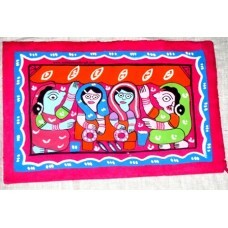 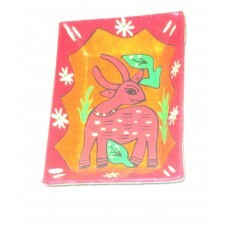 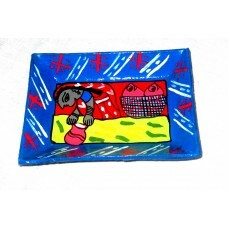 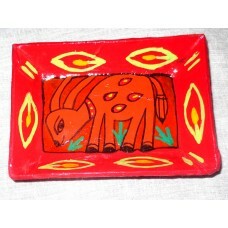 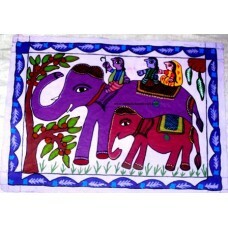 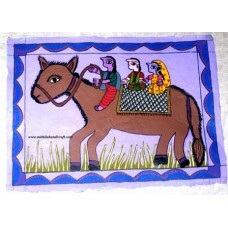 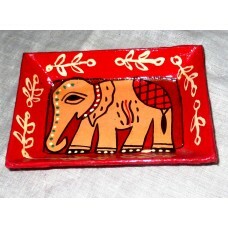 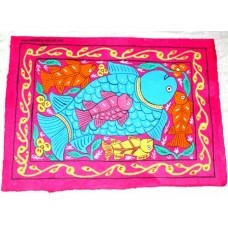 It is available in a..
Mithila art is the common art in terai region of Nepal, especially in Janakpur. 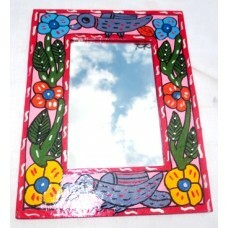 It has a good sale i..